On the surface, Instagram might be just an ordinary photo sharing app, but according to Statista, it has acquired a whopping 50 million active users each month. In this post, we’ll talk about useful strategies on how you can use Instagram for marketing, allowing you not only to improve your revenues but also outgrow your business. For most people, the first impressions always matter. That’s why adding compelling visuals is an excellent option because it has the power to show everyone what your company is like. For you to build brand value, your focus should be giving your users a fantastic visual experience by publishing posts that are highly engaging in the form of attractive images. Also remember that the recommended size for photos on Instagram is 1080 x 1080 pixels, with 2200 for the character limit for captions. If you want to showcase your products and create stunning product photography that makes an impact, you need to study product photography guides. 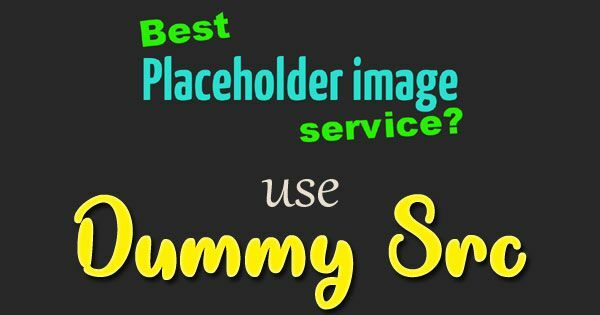 Another way to increase your site traffic and get users in your online store is to watermark your photos with your domain name so that most of your users won’t feel like they’re being pushed to buy from you. Instead, they know where to go if they want to find out more from your business, and look for other relevant information. Round up your post by coming up with energetic and catchy titles. Creating a crisp and compelling caption add more value to your post. You may like: How SMEs Can Utilize E-commerce to Become More Competitive? You need to tag your products because it offers a clear call-to-action, and streamlines the entire process. Instagram allows businesses to tag certain products in their posts just like as if they’re tagging people. So, if you want to reach a broader set of audience, tagging is one of the best Instagram marketing strategies for your business. Create a shop section on your business account of Facebook, connect it on Instagram and add your products to it. Choose the option that allows your followers to click on your e-commerce site instead of Facebook. Wait until you receive a notification from your Instagram account informing you that you can start tagging products. Usually, the entire process can take up for a few days. When you post an image, select the “tag a product” option where you can see a full list of the specific products you’ve uploaded on Facebook. Instagram Stories have approximately 400 million daily users. That means a significant number of people are viewing and publishing content on IG stories. Without a doubt, this feature leverages your business. But why would you care so much? After all, Stories only appear for approximately 24 hours. Well, if you have plenty of content to share to your followers, you don’t have to spam your followers with it. Instead, you can utilize this feature! Highlight stories – While your Stories vanishes after 24 hours, you’re allowed to save them on highlights. It enables your followers to rewatch your best content, and even let them to see the ones that they’ve missed. “Swipe up” feature – It’s quite easy to send prospects directly to your shop. All you need to do is to add a link to your story. Promoted Stories – Instagram’s organic reach is slowly declining, so maintaining user engagement without paying up can be quite challenging. Promoted stories help you cut through the noise and connect with prospects. Coming up with great captions makes it easier to sell your products on Instagram. It’s also easier to create a two-way conversation between your followers and your personal brand. Schedule your content ahead of time and come up with the best hashtags to increase your reach. Actively engage and respond to the comments and questions that you receive as well. While selling on Instagram directly might work out, you also have to make your audience feel important. Build an engaging community with a couple of user-generated content. For instance, you can take a couple of behind the scenes photos of the current progress of your products. Posting customers wearing your products also works like a charm because they’re thrilled that you featured them. Aside from that, you can also treat your customers by running various contests and giveaways. Working with influencers can significantly help your business by promoting your brand, and significantly increase your overall sales. You can try doing sponsored posts for $10-$20 depending on the influencer’s following size. Just like other brands, you’ll get incredible engagement from these online celebrity shout-outs. Hashtags are powerful elements on Instagram. In the platform, you’re allowed to insert a maximum of 30 hashtags per post, allowing your content to be highly visible in an extensive set of audience. It also attracts new customers. You can publish product photos, quotes and other compelling images then create a specific list of relevant hashtags for each item. Keep in mind that you should switch up your hashtags list regularly since trending hashtags change continually. Use relevant hashtags only, and don’t overuse them. 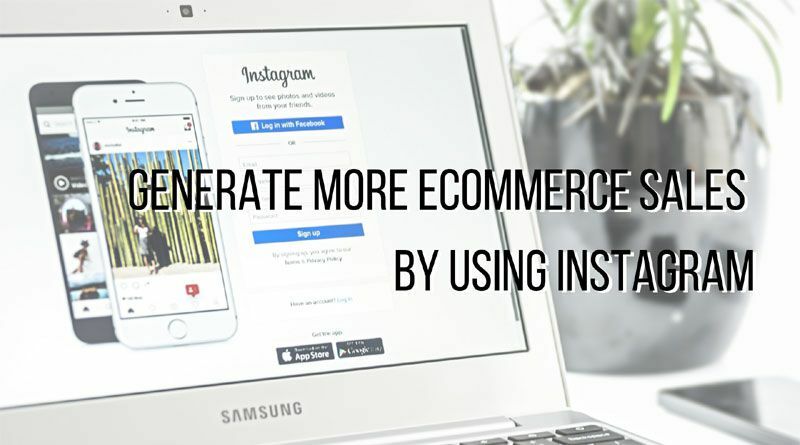 As an e-commerce entrepreneur, Instagram is one of the most effective platforms because it has a lot of potentials especially when it comes to improving marketing strategies and conversions. If you know how to play your cards right, the platform can turn your store into a powerful sales machine.